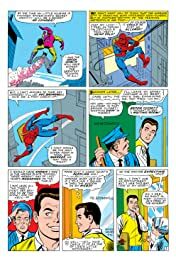 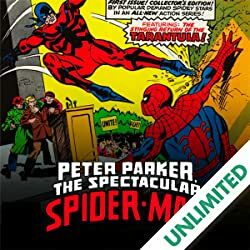 Collects Amazing Spider-Man (1963) #39-52 and Annual #3-4, and material from Not Brand Echh #2. 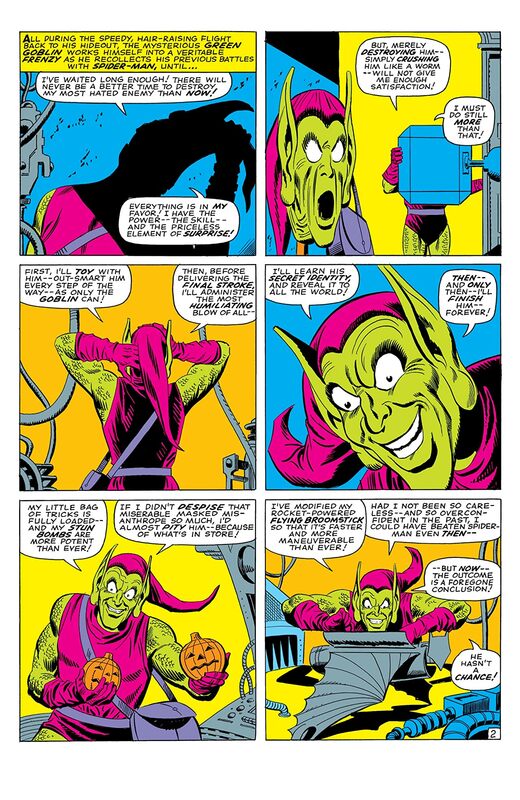 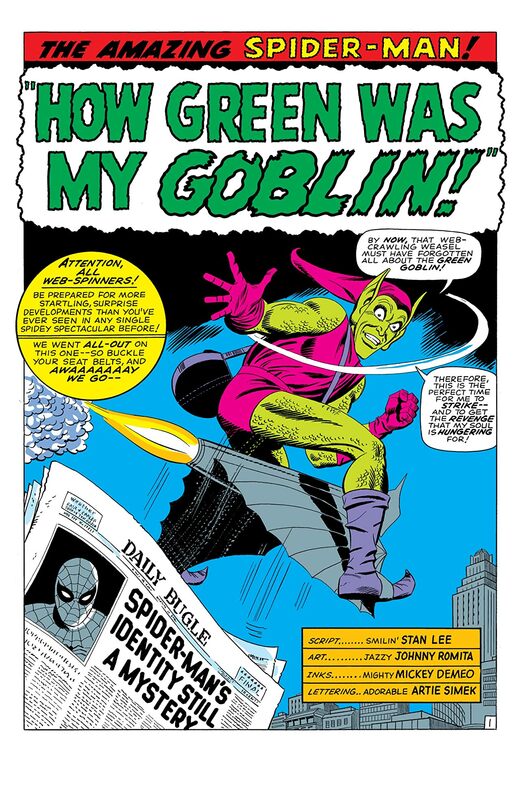 John Romita Sr. joins Stan Lee, elevating Spidey’s adventures to new heights — beginning with a Green Goblin epic that establishes him as Spider-Man’s most dangerous enemy! And then the Rhino, a bulldozer on two legs, threatens to make Spidey an endangered species. 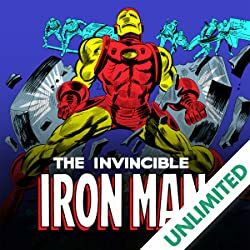 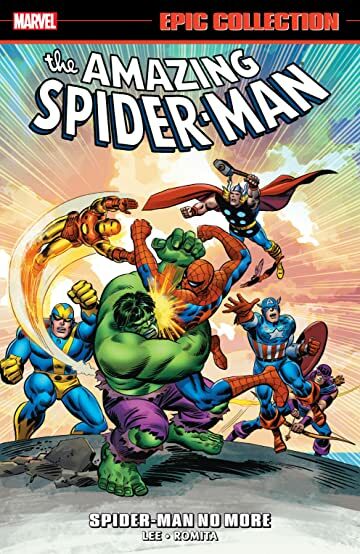 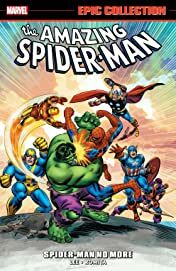 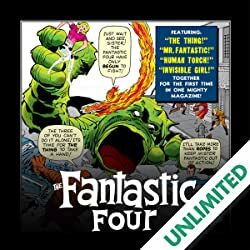 The action keeps pumping with Spidey’s first meeting with the Avengers, the Shocker, the return of the Lizard, Kraven the Hunter, an all-new Vulture and the first appearance of the Kingpin! 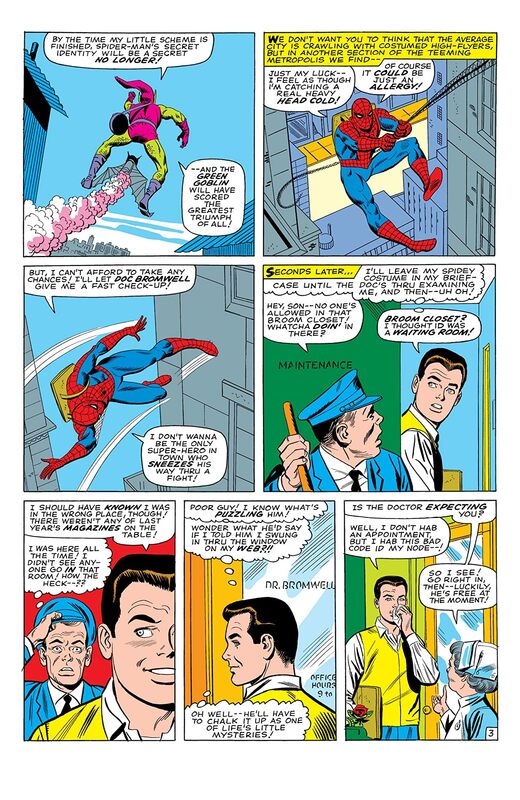 But the true heart of the story is young Peter Parker finding his way in the world. 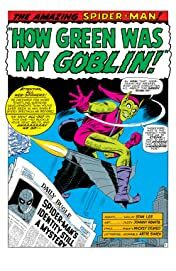 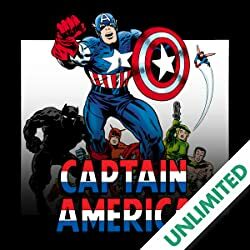 He gains new independence as he gets his own pad with Harry Osborn, courts Gwen Stacy — and, in comics’ most unforgettable entrance, meets Miss Mary Jane Watson!